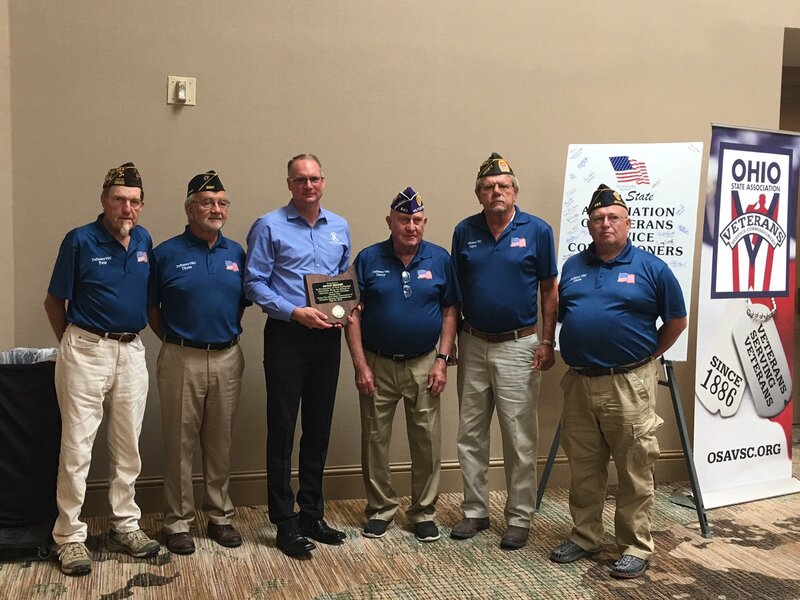 On Saturday, July 28th, 2018 at the quarterly meeting of the county veterans service commissioners in Columbus, OH, Bryan Keller, President & CEO of Keller Logistics Group, was honored with the Ohio State Association of County Veterans Service Commissioners Award; the first non-veteran, private citizen to earn it. 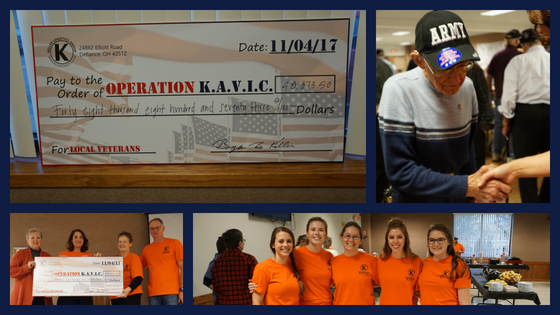 Keller was nominated by Chris Newton of the Defiance County Veterans Service Commissioners because of his work with Operation K.A.V.I.C. 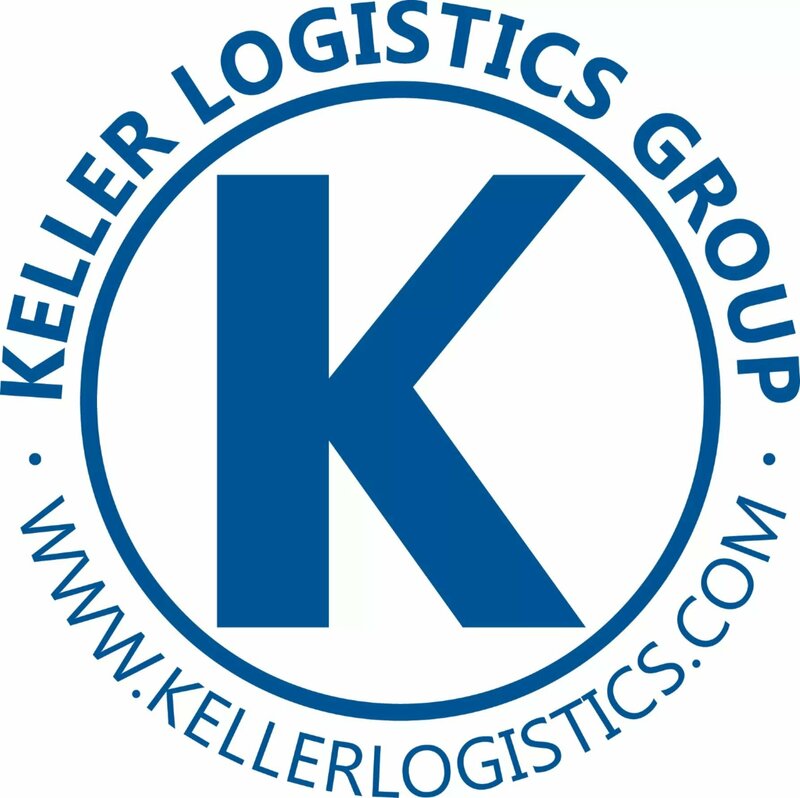 (Keller Assists Veterans In Crisis) and because his companies, Keller Logistics Group and affiliates, are one of the largest supporters of hiring veterans in Defiance County. Operation K.A.V.I.C. (Keller Assists Veterans In Crisis) is in its 3rd year of assisting veterans, reservists, national guardsmen, and their surviving spouses in Defiance County. What started out as simply using money collected from employee jeans days at Keller Logistics Group to buy gift cards for the veterans office to distribute to local veterans during the holidays has expanded into an annual fund that provides financial assistance to local veterans to fill the gaps in their veteran benefits. As consumer demand for organic, cleaner labels, more nutrient rich ingredients, and fewer artificial ingredients increases, food manufacturers are looking for ways to meet market demand while maintaining and improving product quality and taste. One way to accomplish this is to remove the preservatives from the recipe which can drastically shorten the product shelf life. That's where High Pressure Processing comes in, also known as HPP. Avure Technologies defines HHP as: "High Pressure Processing uses ultra high pressured water to keep packaged foods and beverages free from unsafe bacteria. It is an all natural technique that preserves the vitamins, taste and texture of the foods. 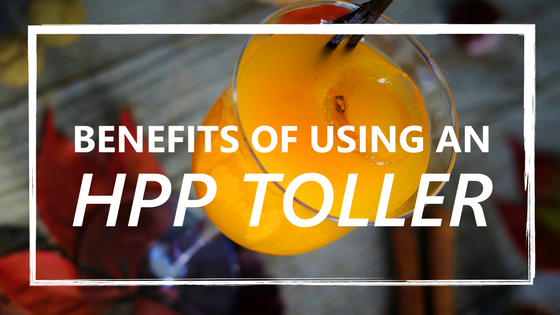 HPP also extends the shelf life of foods which reduces waste - or the amount of food thrown away." Welcome to 2020 Singleton Boulevard in Dallas Texas. This 425,000 square foot warehouse location is partially food grade and protected from freeze. What makes this location special? It has both indoor and outdoor storage, is rail serviced, and is located with highway access to US-75, US-77, I-30, and I-45. 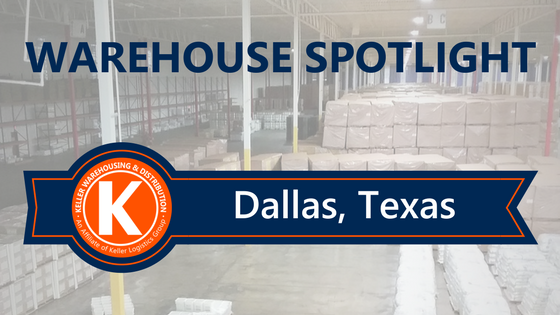 Check out our infographic below for more highlights on the 2020 Singleton Boulevard Dallas Texas warehouse location. 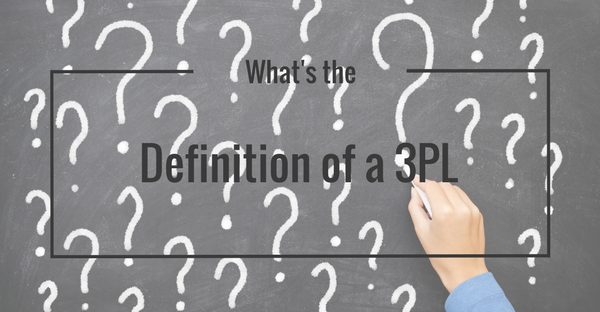 As a procurement or logistics buyer, it can be a daunting task to look for your first or even a new 3PL partner. 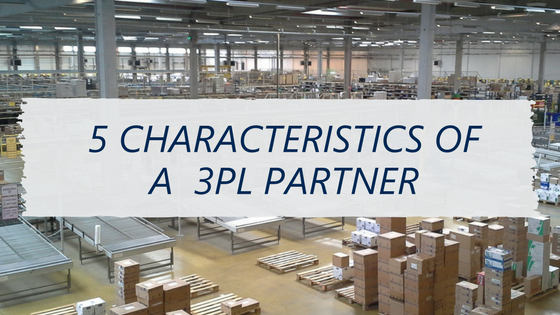 To get you started on the right foot, we've put together a short list of 5 Characteristics you should look for when seeking a 3PL partner. 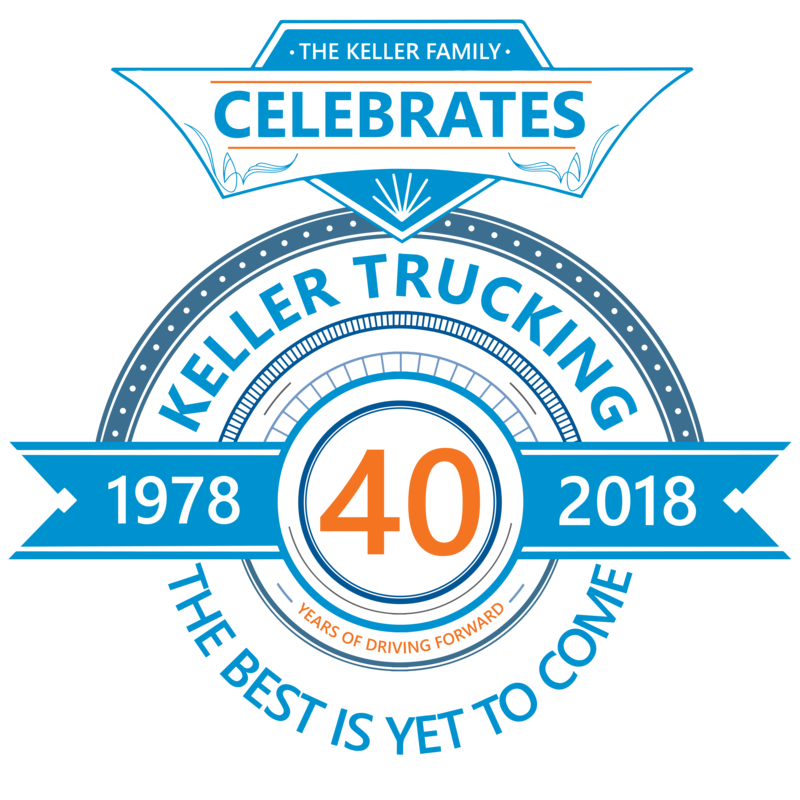 2018, Defiance, OH - Keller Trucking, an affiliate of Keller Logistics Group, Inc., is proud to announce its fortieth year of progressively moving forward in the trucking industry. 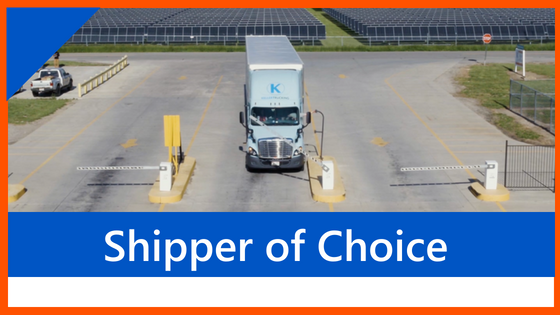 Since its incorporation in 1978, Keller Trucking has expanded its fleet from 6-7 trucks to 150 trucks and 450 trailers. 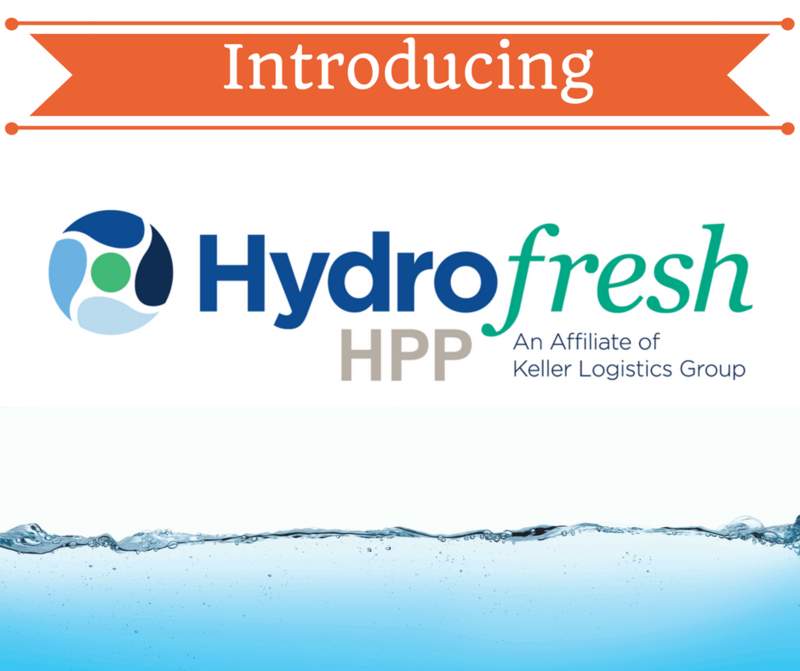 Delphos, OH – Hydrofresh HPP, an affiliate of Keller Logistics Group, is constructing a $10 million pasteurization plant at 1571 Gressel Drive in Delphos that uses innovative high-pressure processing (HPP) technology. Unlike traditional pasteurization method which uses heat prior to packaging to eliminate micro bacteria that are present in food, Hydrofresh HPP will be using High-Pressure Processing. HPP is a cold pasteurization technique by which products already sealed in their final packaging are introduced into a vessel and subjected to a high level of isostatic pressure, up to 87,000 psi, transmitted by water. This process produces a 5-log reduction in salmonella, e coli, and listeria (bacteria that causes food borne illness) while preserving the color, texture, nutrients, and flavor of the product. Because the food is treated in its final packaging, the chance for recontamination is virtually non-existent.